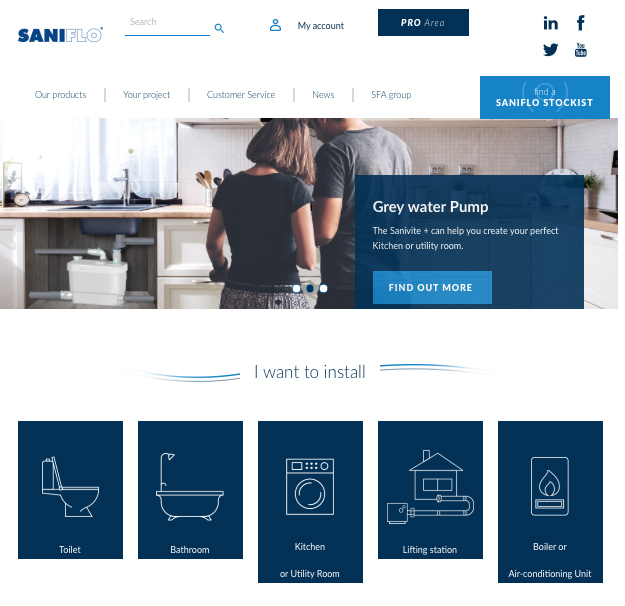 The new website from Saniflo went live in October and we believe it is our most comprehensive, user-friendly and informative site to date. With dedicated sections for homeowners and professionals a raft of information is accessible to anyone considering a Saniflo purchase. Selecting the right product can be achieved in a number of ways. The ‘Our Products’ tab enables a search via conversion type or product group. ‘Your Project’ takes the user through a selector tool that highlights the Saniflo products relevant to the job the customer wishes to carry out. 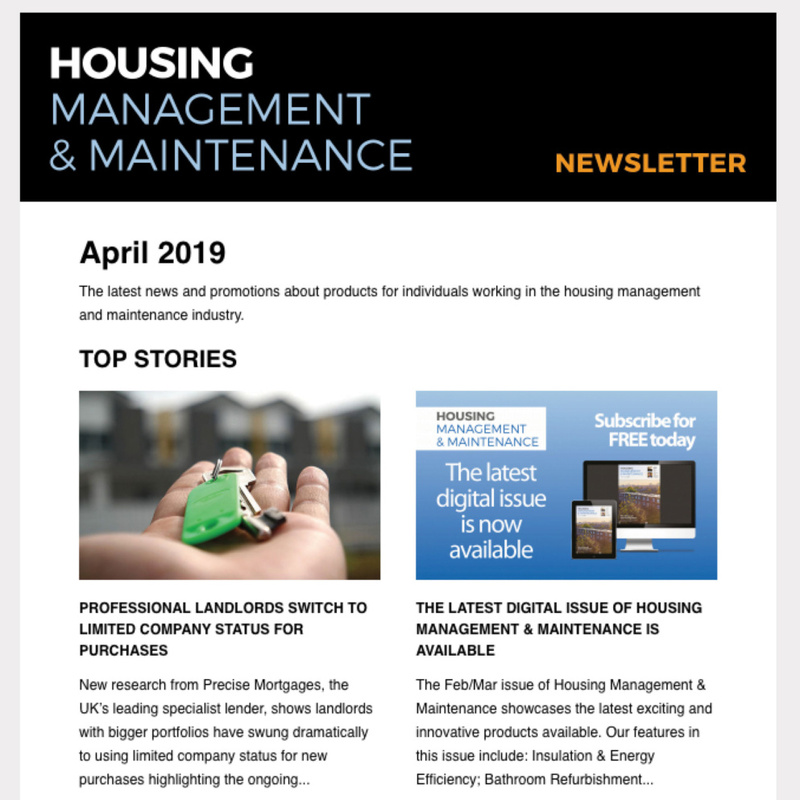 A range of installation videos are available on the home page. Aimed at highlighting the ease of installation of Saniflo products these videos are useful for plumbers, installers and DIY’er’s alike. 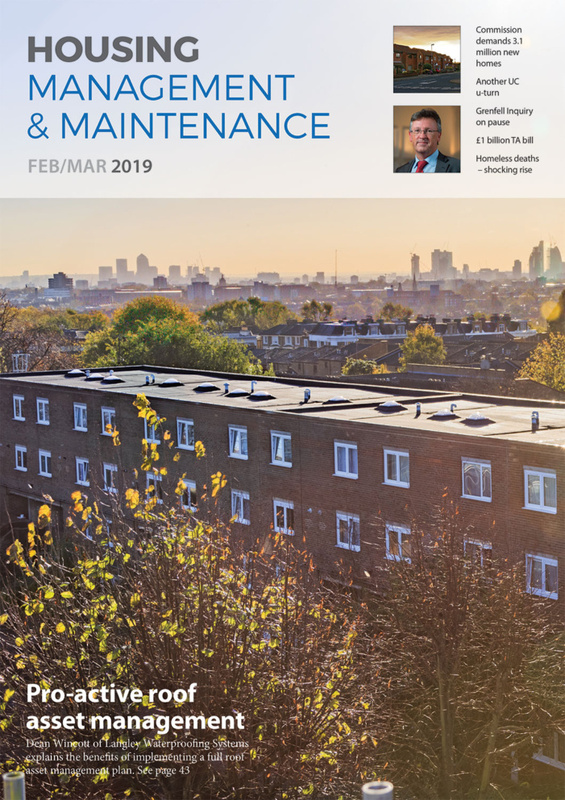 Brochures can be downloaded from the customer service section and customers can also register purchase details here too to ensure they benefit from the generous five-year warranty protection on the domestic product range. 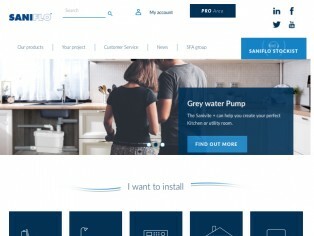 The Pro site has an added link to the installation instructions for the full range of Saniflo products and has been designed for the addition of future content. In due course more product and instructional videos will be added along with educational assets. Of course the Saniflo technical team is just a phone call away if any further information is required.